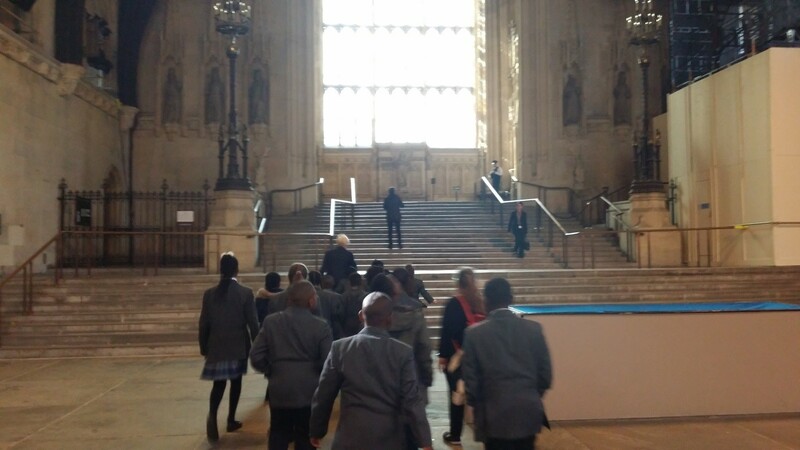 Our school councillors, past and present, visit the Houses of Parliament. 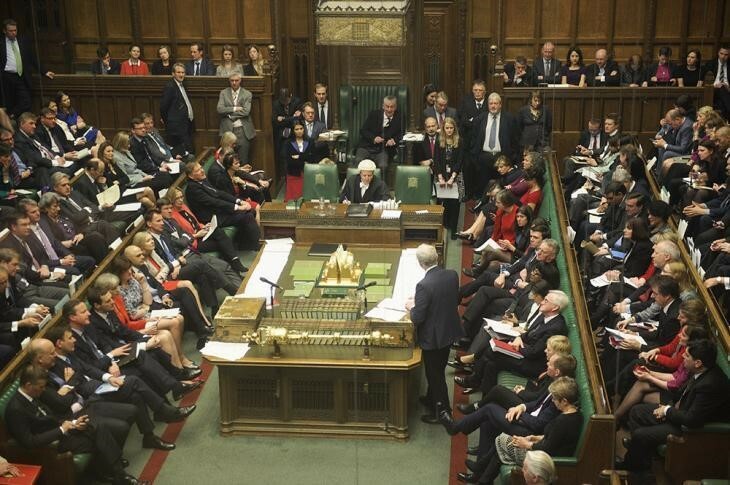 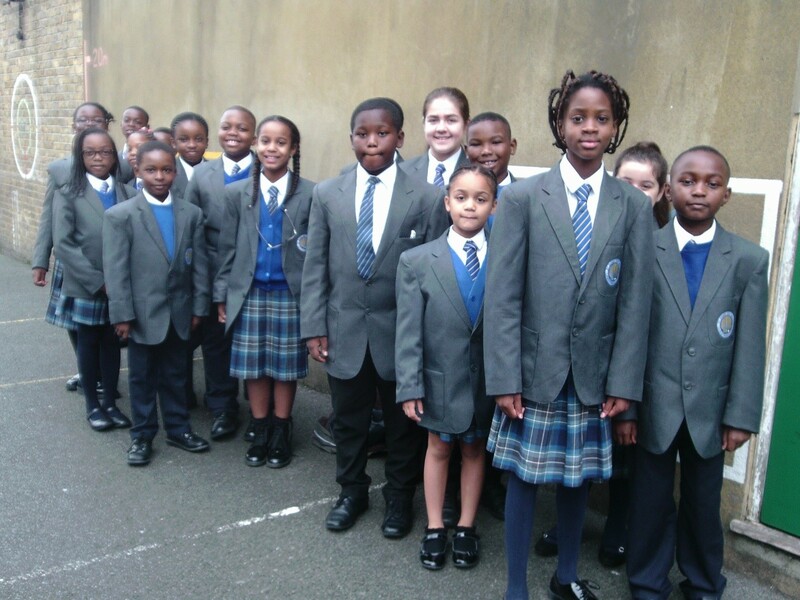 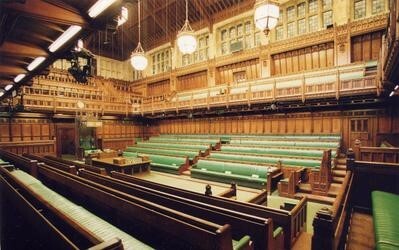 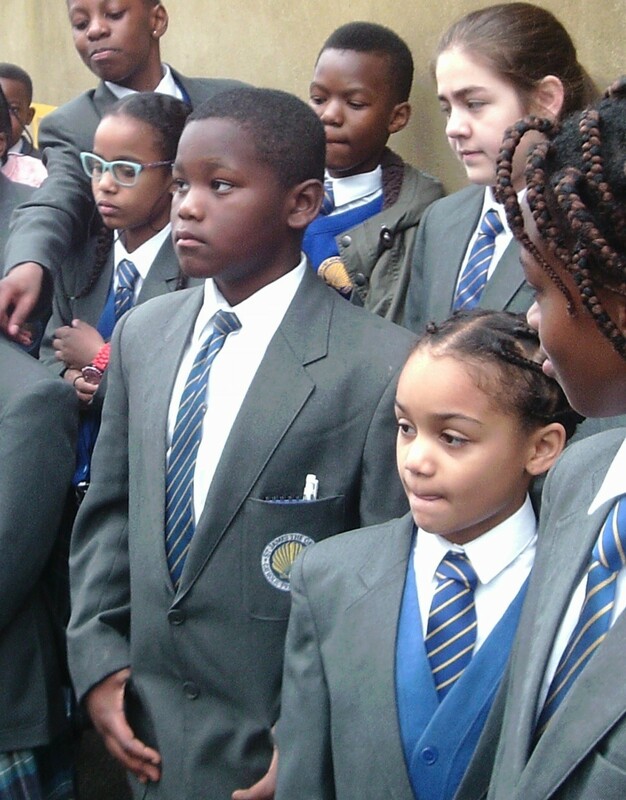 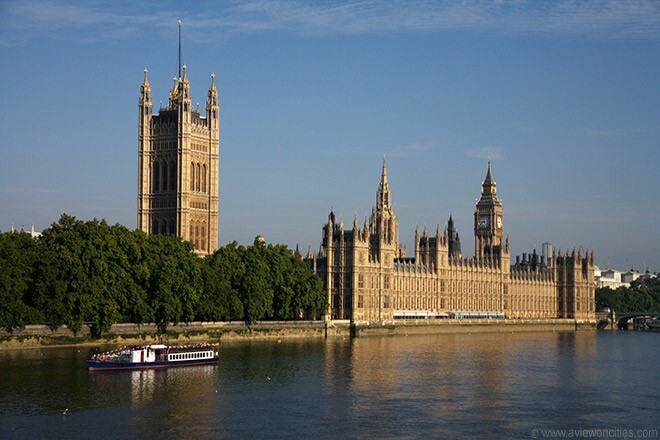 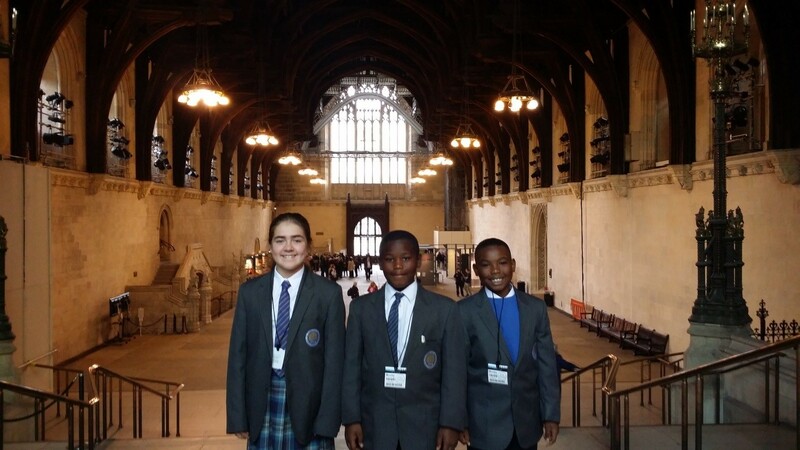 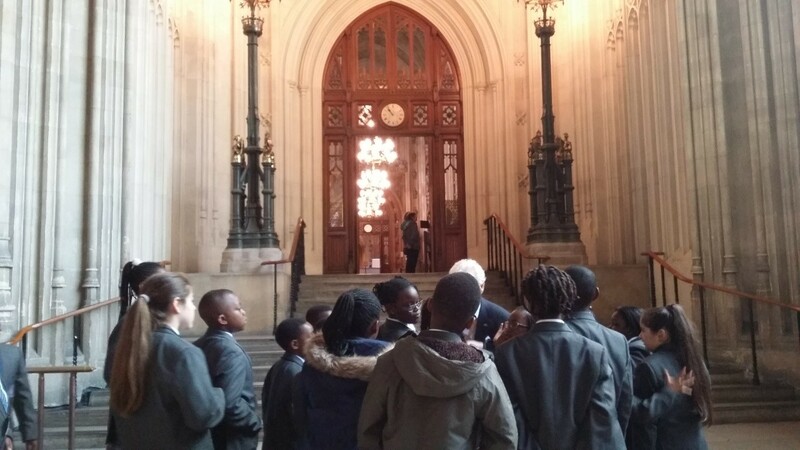 As a result of the School Council’s work with Peckham Citizens, the children were invited by our constituency MP, The Right Honourable Harriet Harman to visit the Houses of Parliament. 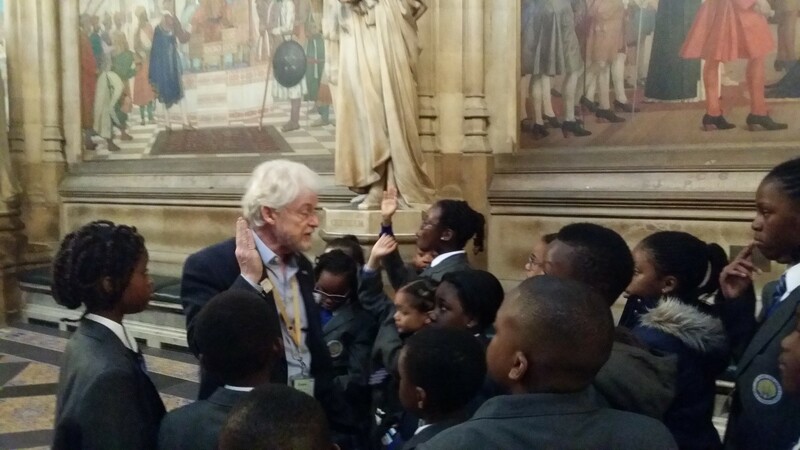 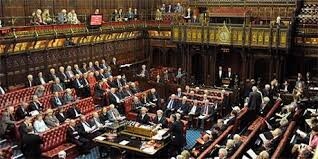 Our councillors had a fascinating tour and even got to meet a Lord who was delighted to see that we were from Peckham. 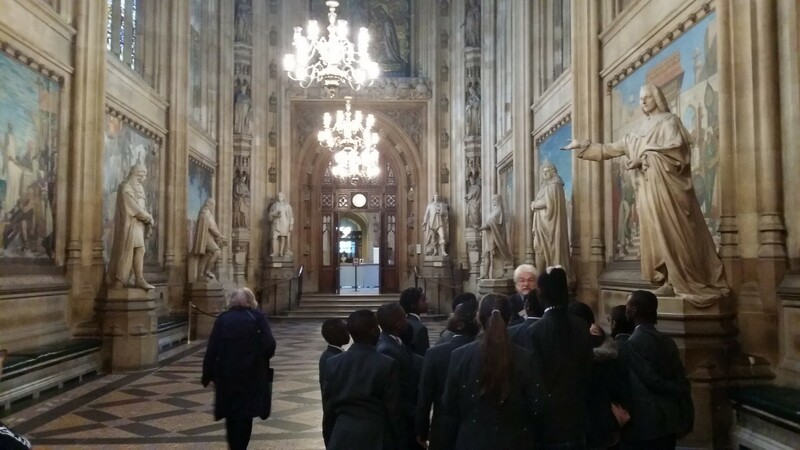 It was Lord Kennedy of Southwark, who as a young man was himself a student at St Thomas the Apostle College.